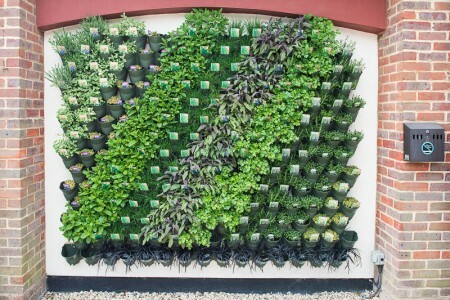 Wonderwall vertical garden planters give year round colour and beauty. Maximise on small spaces and build a living wall adding that instant wow factor! Suitable for indoor and outdoor use, these are made with an automatic drip irrigation system and are the perfect way to brighten up dull walls, patios, railings and balconies. Suitable for perennials, flowering annuals, succulents, tropical plants, house plants, herbs and organic edibles. Just fasten the screws to the wall or fence and hang the planter up. Why not take a look at our Living Wall in the Dahlia Coffee House Terrace or in our Alpines section for some inspiration! Previous Post: Getting children into the garden!